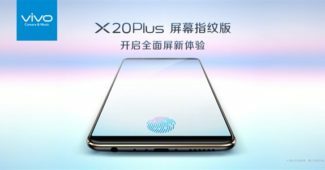 As per a recent news, Xiaomi has announced a price cut of 200 Yuan (about $30) for all the variants of Mi 5 – its flagship line of smartphones, in China. 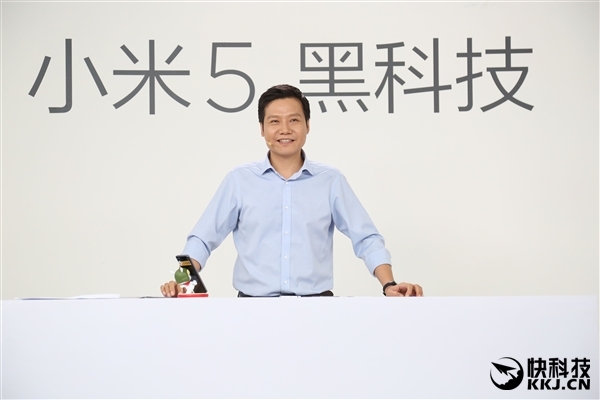 Speaking about the price cut, Mr. Lei Jun, co-founder of Xiaomi said that the price cut has been announced as he wants the larger audience to experience advanced science and technology. Though the price cut is limited to only the Chinese market as of now, with the upcoming rumoured launch of other Mi devices, we expect the announcement to be extended to other emerging markets including India. After the recent price cut announcement, the standard edition of Xiaomi Mi 5 will cost 271 USD or Rs 18,000 roughly and about $ 315 and $ 375 for the prime and pro editions respectively. However, only the standard edition of the Mi 5 is currently available in India. At this price tag, we think it’s a steal deal considering the Mi 5 sports top-notch specifications coupled with a fantastic looking metal unibody that’s comparable to almost all the flagship devices in the market currently. In case you’re wondering, the above price cut is limited to China as of now though we may see a similar price cut for the Mi 5 in India too given the fiercely competitive market and few better product at a similar price point. In case you’re unaware, during its anniversary sale last month, Xiaomi India was selling the Mi 5 at a discounted rate of Rs 23,000. Xiaomi Mi 5 is the current flagship smartphone from Xiaomi and sports a 5.15″ full HD IPS LCD with Gorilla glass protection. 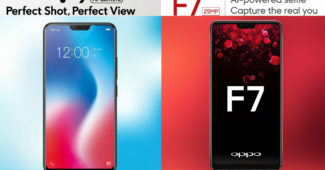 It has a 16 MP and a 4 MP rear and front camera respectively. 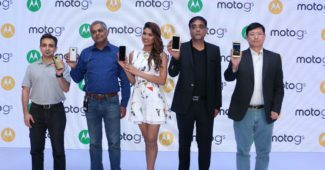 The device is powered by Qualcomm Snapdragon 820 quad-core processor with 3 GB / 4 GB of RAM and 32 GB / 128 GB of internal storage for the standard and pro editions respectively.